Karaoke - Entertainment Columbus OH | Make It Unforgettable! Pay here after receiving your invoice! How would you like to have your wedding or special event video taped. We can capture your memory with a broadcast TV camera.on 1080i HD.. We use only broadcast equipment to bring the true life of your video.You now can have your occasion frozen in time for you to view when ever you want. Come up on stage and pick any song! Start singing with your favorite song and music. We bring our own monitors so you can have your lyrics up on our screens while singing! We also have cordless mics to allow you to move around and feel free while you sing! Mobile - You Name The Location! We don't just play music. We entertain! We play the music you want, not just the music the DJ wants to play. You can customize the music that you want to hear! We bring along our extensive library of disc jockey music/karaoke music and our professional mobile disc jockey service entertainment to you. Head over to our YouTube to see more videos! 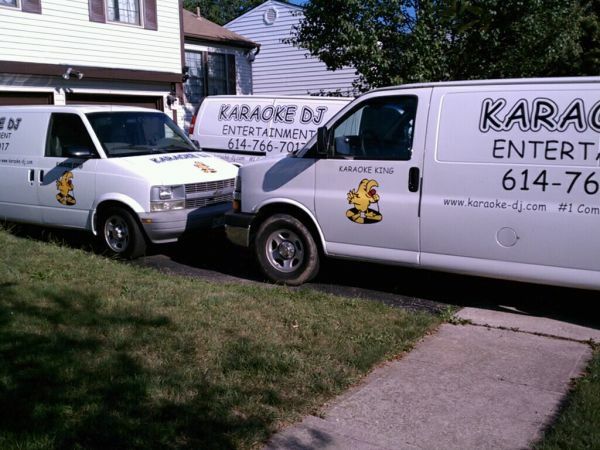 We have the largest Karaoke and DJ music library in the State of Ohio! Music is undoubtedly one of the most beautiful things that mankind and nature ever came up with. It has the capacity to set our moods, appeal to our emotions, make us happy and even clear our mind. To some, music comes out by listening and observing nature. While for others, it can be an outpour of their deepest emotions. But one thing is for sure, through generations, music demonstrated how it affected our thinking, our actions, and our lives, explaining why music has always been used in celebrating life's milestones. Our goal is to make your celebrations the happiest ever, so we make it a point to prepare well and avoid the tiniest of things that can spoil what could have been a once in a lifetime happening. We take time to discuss the details and collaborate to come up with the best plan making sure we make them happen. We are focused on serving our clients, and we always want to make them satisfied. 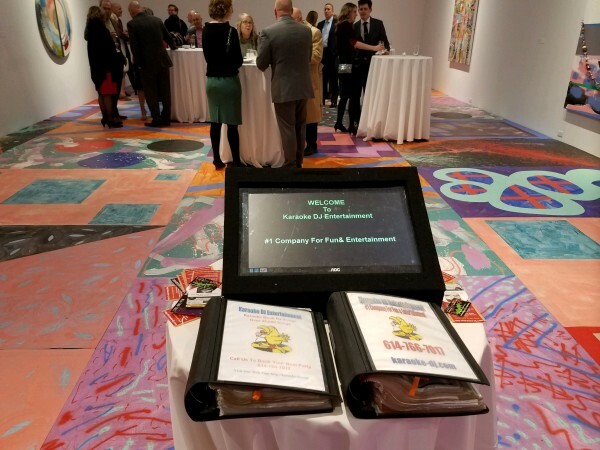 Backed by 25 years of music and entertainment experience, we put our expertise on making sure the moments you share with friends and loves ones, are events truly worth remembering. will be delt with severe punishment.Our web site is monitored 24 hours a day 7 day's a week. All IP Addresses are monitored.